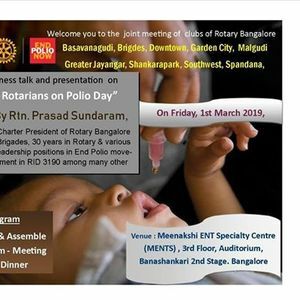 Awarenss talk by Rtn. 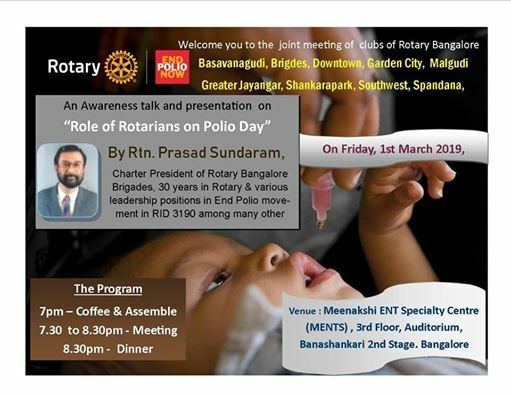 Prasad Sundaram on "Role of Rotary in Polio Eradication". 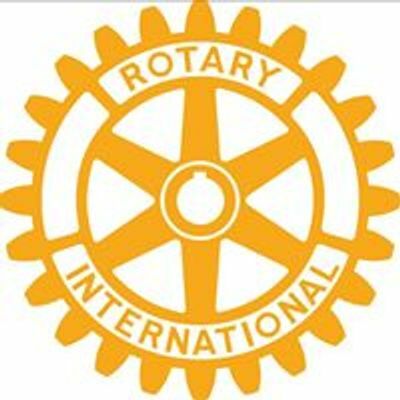 Rotary Bangalore Southwest, RI District 3190 was chartered 14th Dec 1981. RBSW meets every Tuesday 7 pm @ EAST WEST School, 67, Mosque Road, Armugam Circle, Basavanagudi (Near Gunasheela Hospital), Bengaluru.